We are very excited to welcome you to our PE and Sports page. 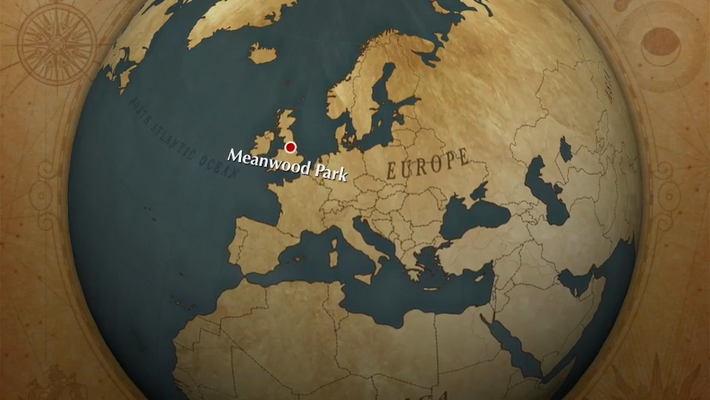 At Meanwood CE Primary School we are passionate about PE, school sport and physical activity and are proud of all we have on offer for our children. Here you will find out about all the sporty things that we have been up this academic year. 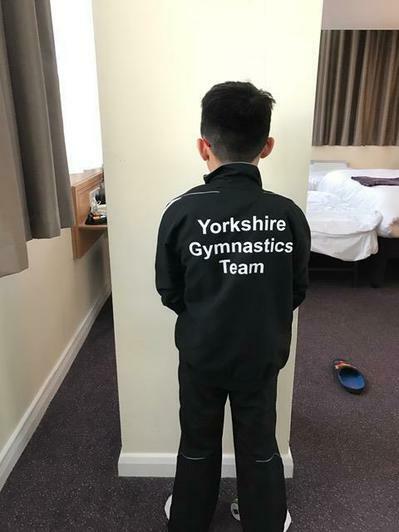 Keep checking back regularly to discover our sporting achievements so far, updated photos, events, competitions as well as up and coming events we are very much looking forward to. We have achieved Gold mark for the third year in a row! School Games Mark is a government led awards scheme which rewards schools for their commitment to the development of competition across their school and into the community. Last year we worked on raising the profile of our Sports Leaders and they did a spectacular job on planning, organising and delivering lots of competitions throughout the academic year. We will continue to involve our new Sports Captains - Leon Jones and Florence Pell who will lead the Sports Leaders in developing competitions this year. We are hoping to apply for the platinum award this time next year and are currently looking at the difference in criteria so we can work towards achieving this award. The 30:30 Wristband Challenge is an initiative developed by the Carnegie School of Education at Leeds Beckett University to increase the amount of physical activity (PA) that our children currently do. The challenge is to be physically active enough to earn a certificate, a bronze, silver and a gold wristband. This is to meet the Chief Medical Officer's PA recommendations of 60 minutes a day, 30 minutes in school and the remaining 30 at home. Every child has been sent home a recording sheet for parents and pupils to record on any given day. If they have done two sets of 30 minutes of PA they are able to tick two circles in one day and can colour one box of the running track to show their progress towards an award. These recording sheets should be sent back into school before Christmas when wristbands will be awarded. We want children to do a level of physical activity that makes them feel warmer, slightly out of breath and have a quicker heart rate. How do I achieve a wristband? If a child completes 10 days of 30:30 they will receive a 30:30 certificate. To earn a bronze wristband, children need to be physically active for 30:30 minutes for 80% of one half term. Silver and gold wristbands are over a longer period of time. 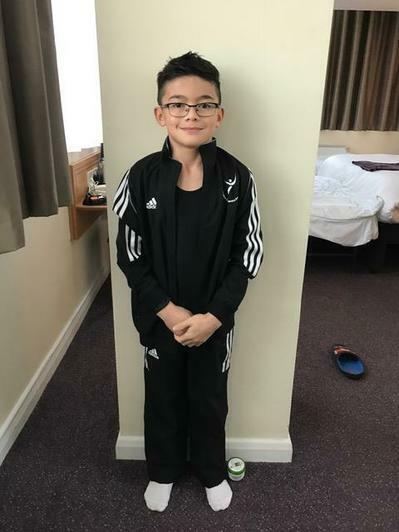 Congratulations to Josh Frani who on Saturday 4th November finished eighth in gymnastics and should get into the GB training team.